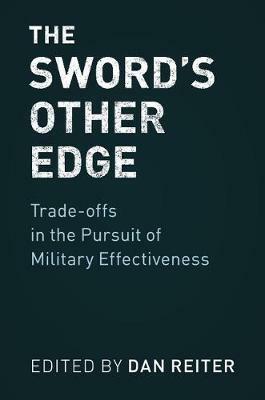 This book is the first work to build a conceptual framework describing how the pursuit of military effectiveness can present military and political tradeoffs, such as undermining political support for the war, creating new security threats, and that seeking to improve effectiveness in one aspect can reduce effectiveness in other aspects. Here are new ideas about military effectiveness, covering topics such as military robotics, nuclear weapons, insurgency, war finance, public opinion, and others. The study applies these ideas to World War II, the Korean War, the Vietnam War, and the 1973 October War, as well as ongoing conflicts and public policy debates, such as the War on Terror, drone strikes, ISIS, Russian aggression against Ukraine, US-Chinese-Russian nuclear competitions, and the Philippines insurgency, among others. Both scholarly and policy-oriented readers will gather new insights into the political dimensions of military power, and the complexities of trying to grow military power.